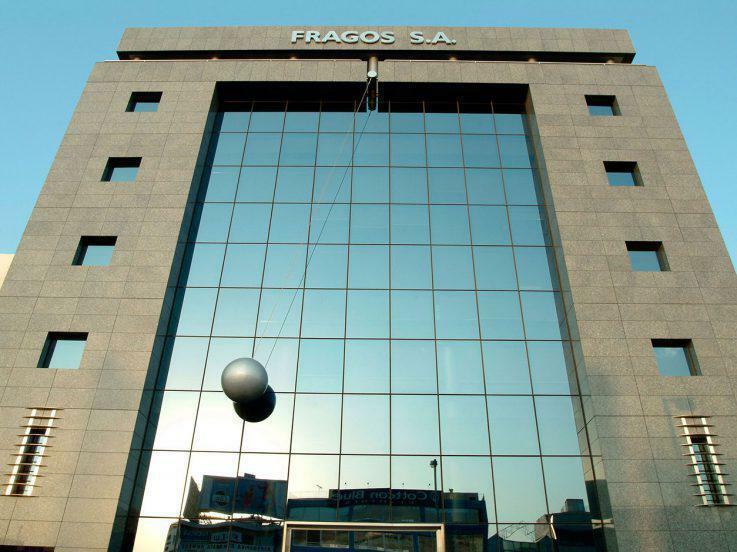 At a Glance – Fragos S.A.
Fragos S.A. was founded in 1987 and is headquartered at privately-owned facilities of 4000 m2. These facilities accommodate the company’s operations and activities and are complemented by modern and functional production, storage and product distribution areas of 5000 m2. The company employs approximately 120 specialised individuals in all departments and operates in the field of design, manufacturing and trading of children’s wear. 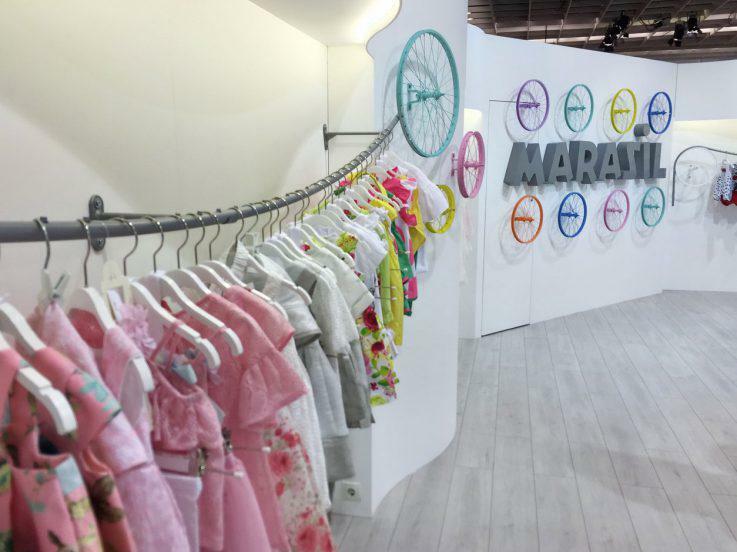 The company designs, produces and represents four major greek brands, Marasil, Mandarino, Sprint and Kitten, as well as the international brand Pierre Cardin, thus covering ages from newborn to 14 years old kids. From the moment of its establishment, Fragos S.A. has been oriented in the creation and distribution of high quality products, in order to ensure the maximum of kids’ benefit. The products quality, for which the company is well known in the Greek and International market, is a result of a long study on material selection and quality control. Fragos S.A. has placed a particular emphasis on the promotion and distribution of its products by covering a wide network of partners that includes 412 wholesale customers and a network of 48 retail stores, privately-owned and franchise. It has also recently entered the world of e-commerce by launching its own online store www.maisonmarasil.com. In addition, the company is also active abroad in Cyprus, Italy, Russia, Ukraine, Panama, Singapore, Lebanon and the UAE (Dubai). “To become the best kids’ fashion company worldwide, offering high quality services and profitable development to our partners, satisfying our customers’ needs via the constant improvement of our products’ quality and our people’s perpetual training, motivation and improvement”.